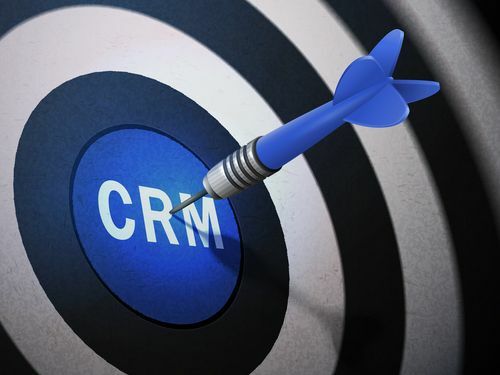 Mortgage lenders who want to maximize their value while better managing customers know that CRM software makes customer relationship management more efficient and effective. Purchasing a mortgage-specific CRM can help automate many of your day-to-day marketing and loan processing efforts, as well as facilitating marketing campaigns and customer service. Mortgage CRM software saves you time on customer communications, lets you personalize marketing to current and future customers, and helps you improve sales and marketing efforts. How do you know which mortgage CRM is the right one for your business? Here are three questions to ask before making up your mind. 1. Do you need a cloud-based solution or will you host on your own servers? An intuitive, cloud-based CRM lets each loan officer keep track of her or his database and auto-generated leads. A cloud-based solution also makes it easier for internal teams to manage database activities and access reporting and metrics. 2. Does the software integrate seamlessly with your existing system? The ideal mortgage CRM integrates with programs you already use and scales to meet future needs. It should be simple to learn and allow you to follow-up with clients and leads effortlessly. 3. Does it automate marketing tasks? The best CRM software organizes and automates your marketing workflow so that your team has more time to close sales, interact with qualified leads, and increase revenue. It should offer automated features like personalized emails, personalized URLs, thank-you cards, surveys, follow-up campaigns that generate leads, referrals, and testimonials. 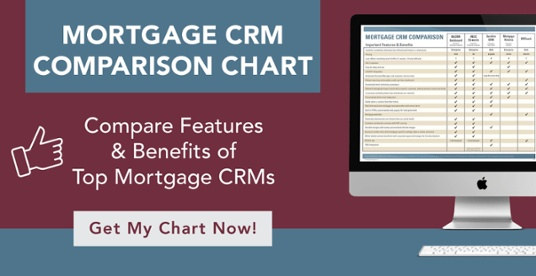 A good mortgage CRM is designed to increase business, get you more referrals, and help you retain customers for life, all while measuring and monitoring customer satisfaction. The bottom line? The best mortgage CRM for your business is the one that lets you offer customers an exceptional level of service while saving you time, money, and while growing your business.